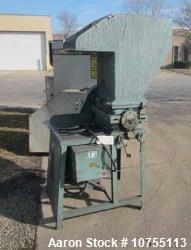 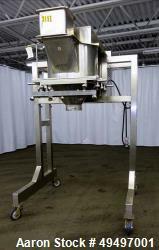 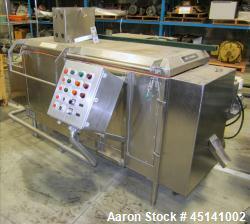 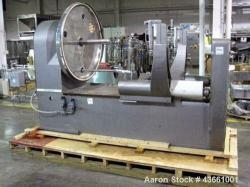 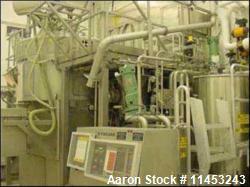 Aaron Equipment has a large inventory of used, unused, and reconditioned non plastic granulators. 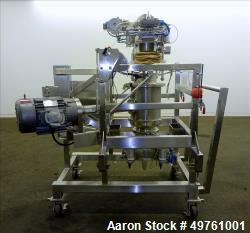 Aaron's inventory of non plastic granulators include oscillating granulators. 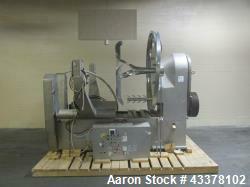 If you are looking to sell your used oscillating granulators submit a request online or contact Erik Eichert at 630-238-7480. 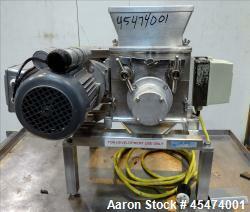 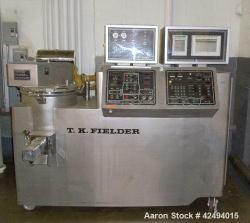 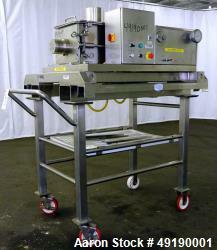 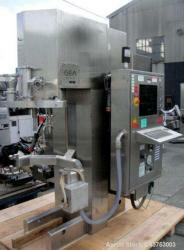 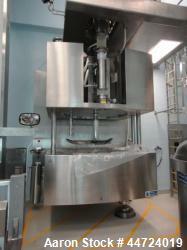 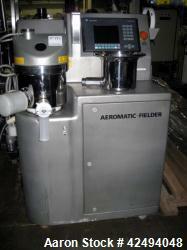 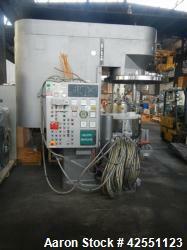 Used- Collette High Shear Mixer, Model Gral 1200.